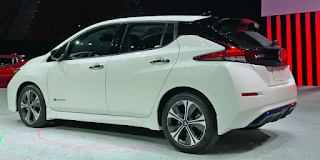 The 2018 Nissan Leaf electric car with a new 40 kiloWatt-hour battery which can allow the car to reach 150 miles on a single charge, debuted with a heavily-redesigned look. The Leaf could perhaps be said to be the most economical and high-tech electric car in the market after Tesla's Models and Chevy Bolt with the Toyota Prius and a host of others taking the next mantles. 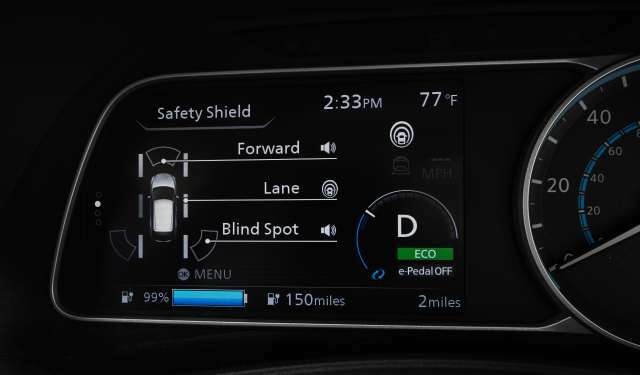 With its semi-autonomous driving technologies, the new Leaf is incorporated with lots of tech features and currently, the 2018 Nissan Leaf is reported to go for about $31,000. 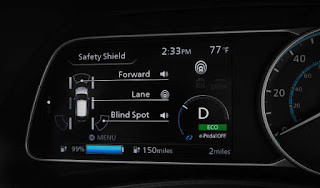 The ProPilot Assist enables the semi-autonomous driving system to steer the car and ease acceleration and braking in traffic, although not as advanced as Tesla's AutoPilot. 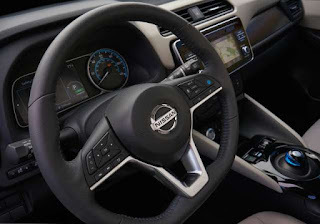 Another outstanding feature in the new Nissan Leaf is the e-Pedal. Although you can accelerate and decelerate with the e-Pedal, it works in a different way from the conventional pedals we have today. The logic is this, you step down on pedal to accelerate and when it's time to decelerate, you simply and gently ease off your leg from the pedal to slow down. 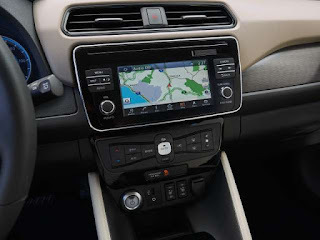 This system allows for only one pedal to be used to speeding up and braking with the right foot. According to reports, the ePedal can hold the car motionless while sitting at a traffic light or a stop sign, and even on a hill. Apple CarPlay and Android Auto come standard with digital display screen on the center console.